My family and I are making a conscience effort to make this Christmas about the TRUE reason for this season – Jesus Christ! So as I was thinking of songs that we hear, I thought of “Jingle Bells”. That is a very popular song, but it doesn’t say anything about Jesus. So, I changed the words and wrote my own version of it. I hope you like it…my kids sure did! 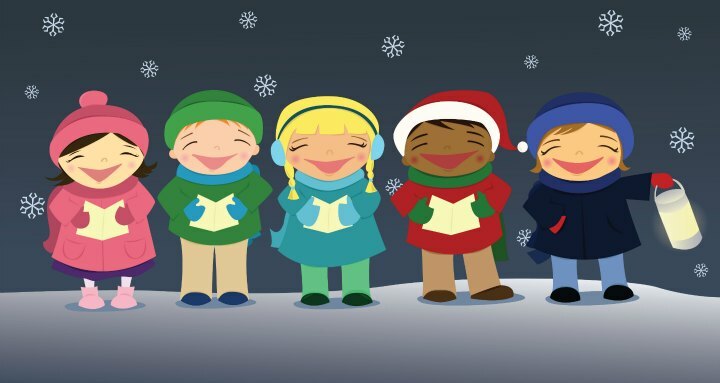 Don’t miss the other preschool Christmas songs on our website. We also have a fun Christmas song activity game for your children’s ministry. Tony Kummer (Editor) reviewed & updated this page on : December 16, 2015 at 12:28 pm. All our content is peer reviewed by our readers, simply leave a comment on any post suggest an update.